Journey through the Chakra System with a brief overview and exploration through: movement, yoga, meditation, and sound. 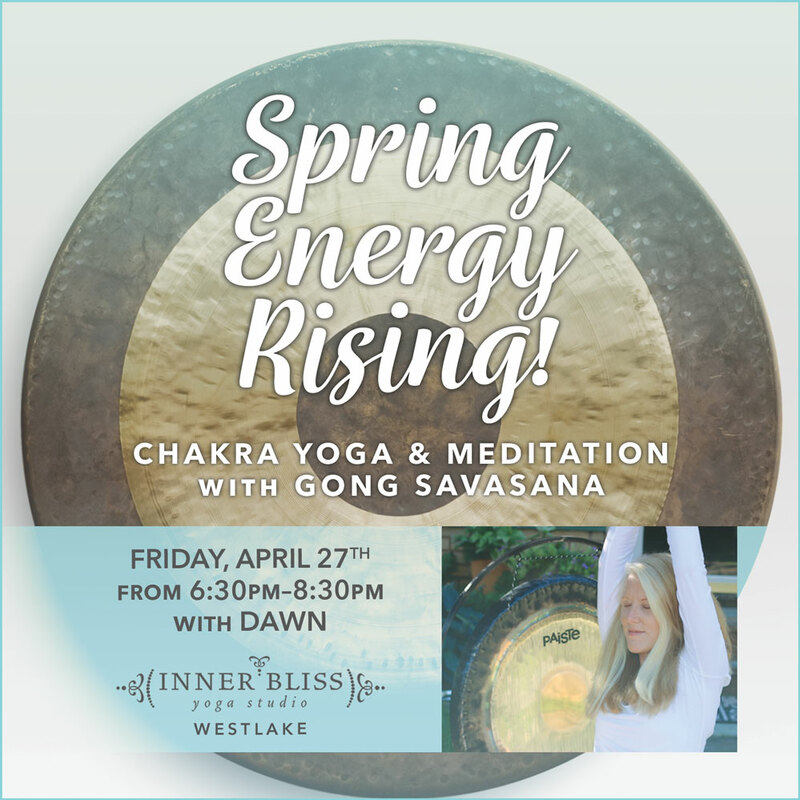 Complete the journey with a Chakra clearing savasana with the Gong. Wake up your energy for Spring!